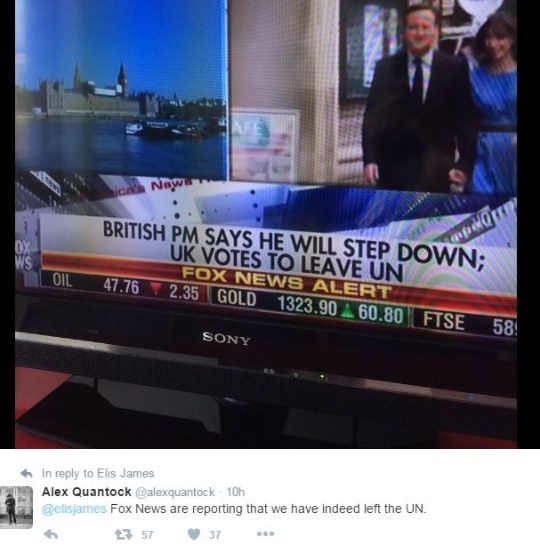 You are here: Home / Blog / Forex Market Analysis / How Will Brexit Affect the Various Markets? Last week, there was much turmoil and excitement in the market. Fortunes were made and lost. And many markets spiked strongly, hitting record new highs or lows. The pound has crashed more than 12%. The ASOS site crashed as too many shoppers started to buy on the cheap pound. 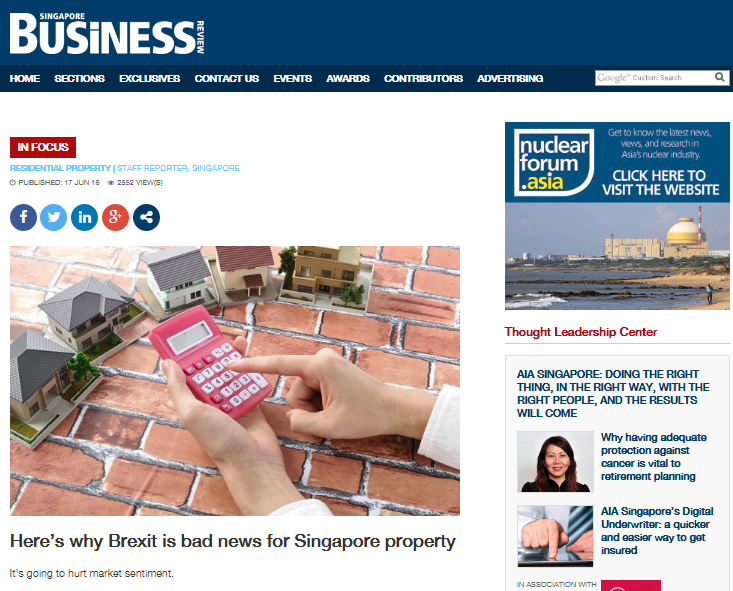 It seems that almost anything that deals in pounds or derives revenues from the UK is at risk of being dumped. For example, Comfortdelgro runs bus and taxi services in the UK, deriving more than 20% of its operating profit there. The STI has rolled over on the daily chart, and is convincingly under the 20-EMA. But on the multi-year chart, if we zoom out a lot we see it has quite a bit of room to move down before it can be considered a bargain buy. I’ve talked about it in my previous workshops, when I showcase my 30-year forecasting chart for long-term investors. What’s clear to me is that although the charts look a little ugly at the moment, the STI is still not undervalued. And where it ended up last Friday. Looks like a really nice bounce setup but that’s for another time. For now, since most charts are kind of messy and prices and in the middle of the spike range, I will be focusing more in intraday scalping trades to have consistent income even during such volatile times. This is a defensive play, so instead of going for big wins, I am going for many small wins instead. Good luck! 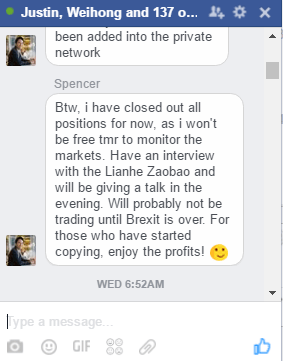 https://i0.wp.com/synapsetrading.com/wp-content/uploads/2016/06/asd.png?fit=733%2C591 591 733 Spencer Li http://synapsetrading.com/wp-content/uploads/2014/03/logo-header1.png Spencer Li2016-06-28 03:07:132018-10-30 12:30:23How Will Brexit Affect the Various Markets? Forex Trading | EUR/USD – A larger move coming?